One South Wacker was purchased at an attractive price, well below comparable Class A office trades in Chicago. This was especially notable given One South Wacker's outstanding "Main and Main" location in the West Loop corridor on the southeast corner of Madison Street and Wacker Drive. 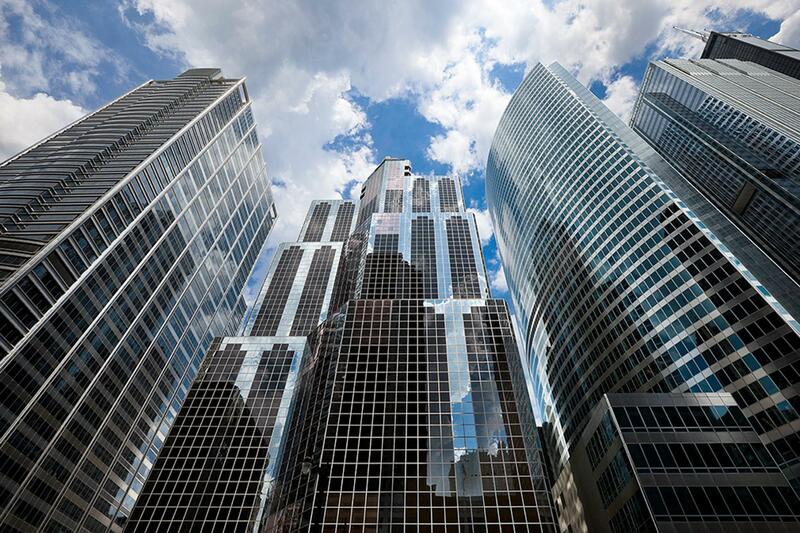 HGI successfully repositoned the asset through an extensive capital improvement program allowing it to compete directly with trophy buildings on Wacker Drive. These improvements enhanced the overall tenant experience, set the tone for visitors and prospective tenants entering the building, and allowed HGI at the end to lease over 285,000 square feet at increased asking rents of 35%. HGI acquired One South Wacker in December 2012 for $221 million and sold the property in May 2015 for $344 million.